Elixirs of nature, ancestral beauty rituals, and universal effectiveness... 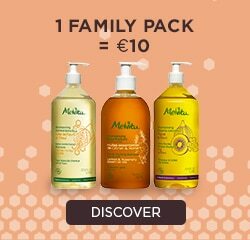 True nectars gathered from the heart of nature, Melvita’s 100% natural beauty oils take you back to traditional beauty recipes. With their gentle, skin-caressing textures, they can be used on the face, body and hair.